The Joe Val Festival is the premier New England bluegrass festival in the Winter. 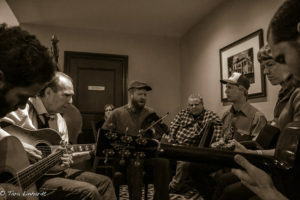 Join the Boston Bluegrass Union and celebrate the legacy of the late Joe Val with three big days of indoor bluegrass at the Sheraton Framingham Hotel. We have a great lineup of national and regional talent, expanded workshops, Kid’s Academy, music vendors, and round-the-clock jamming. 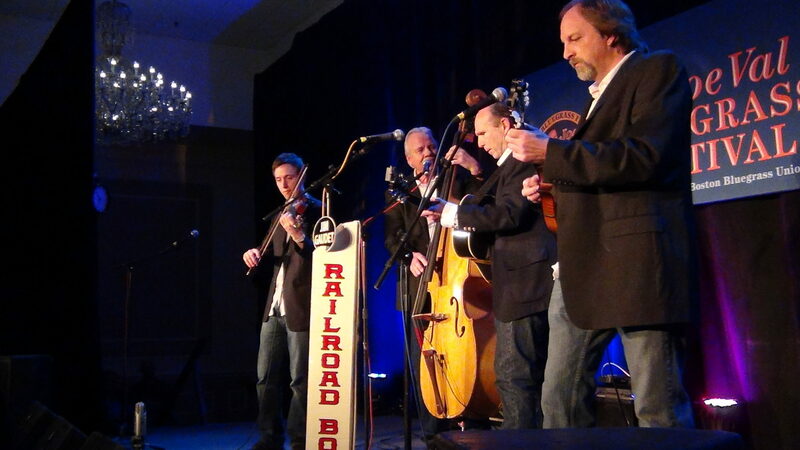 Our 2006 event won the coveted “Event of the Year” award from the International Bluegrass Music Association.